One hundred years after the publication of The Interpretation of Dreams, Freud remains the most frequently cited author of our culture—and one of the most controversial. To some he is the presiding genius of modernity, to others the author of its symptomatic illnesses. The current position of psychoanalysis is very much at issue. Is it still valid as a theory of the mind? Have its therapeutic applications been rendered obsolete by drugs? Why does it still figure in debates about sexual identity, despite its rejection by many feminists? How does it contribute to cultural analysis? 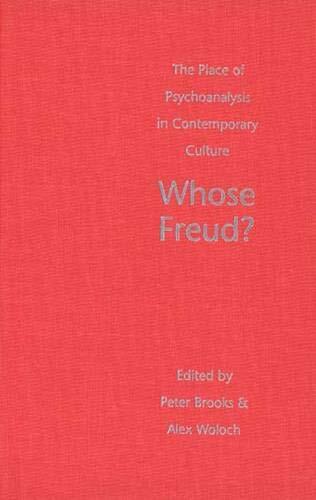 This book offers a new assessment of the status of psychoanalysis as a discipline and a discourse in contemporary culture. 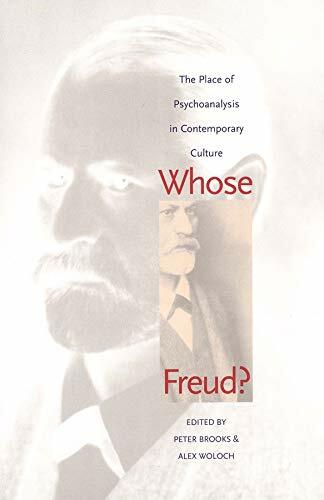 It brings together an exceptional group of theorists and practitioners, such partisans and critics of Freud as Frederic Crews, Judith Butler, Leo Bersani, Juliet Mitchell, Robert Jay Lifton, Richard Wollheim, Jonathan Lear, and others. These contributors, who are active in literature, philosophy, film, history, cultural studies, neuroscience, psychotherapy, and other disciplines, debate how psychoanalysis has enriched—and been enriched by—these fields.